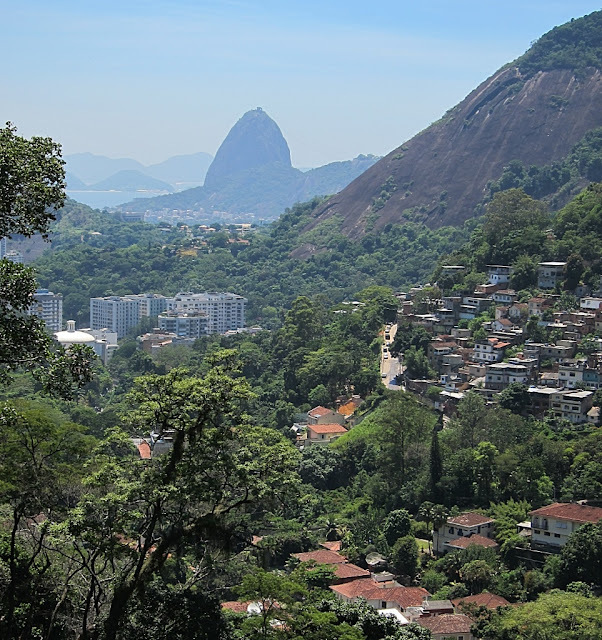 As the world focuses on Rio de Janiero, and mostly on street crime, no hot water in the Games Village, corruption in the city, gun violence and forebodings about the potential failure of the Olympics, I decided to present a series of colourful shots I took on my visit there in 2012. 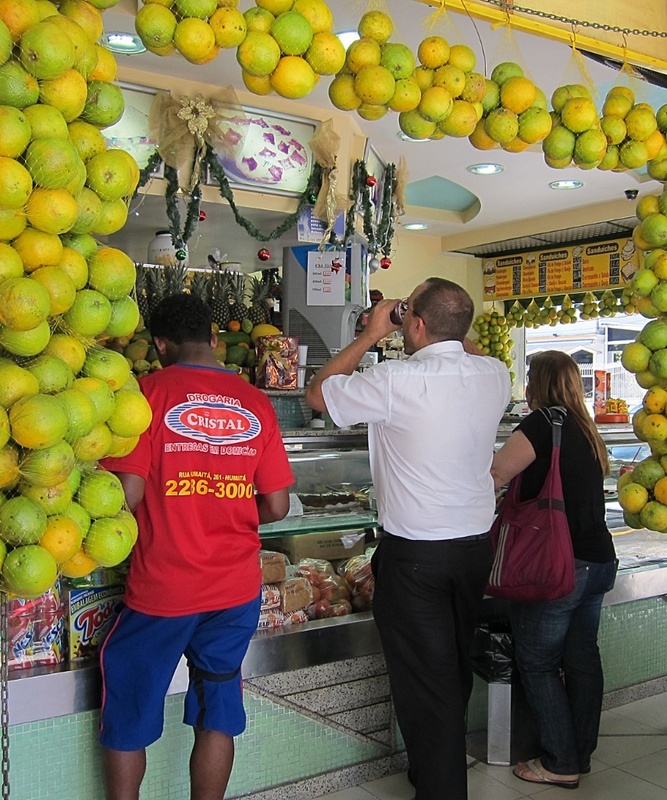 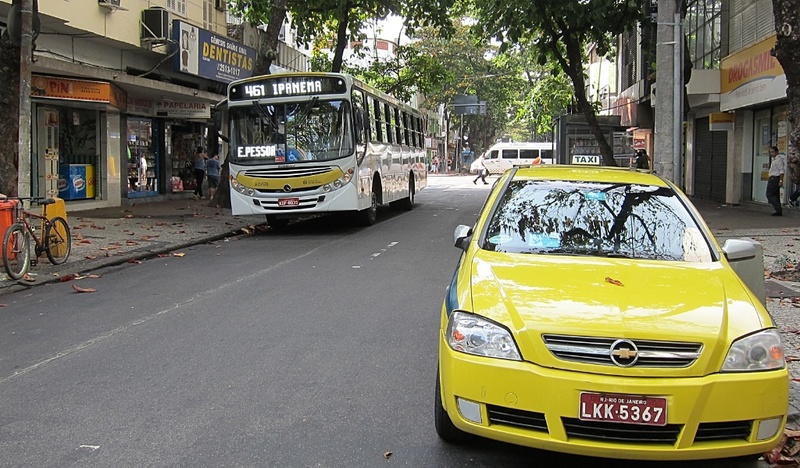 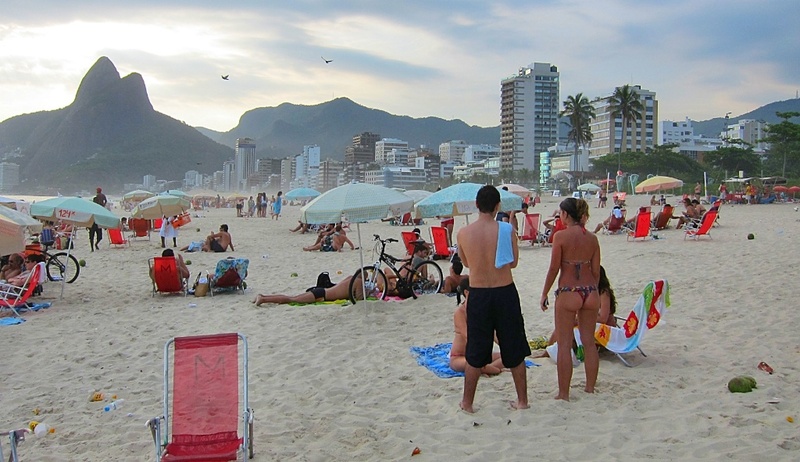 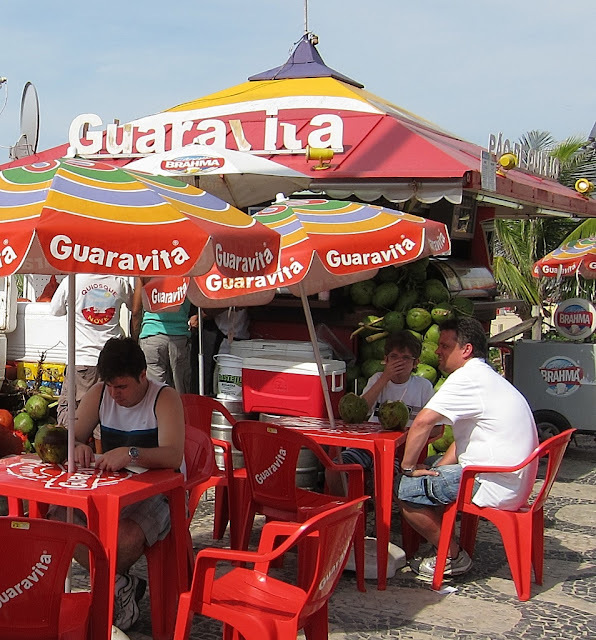 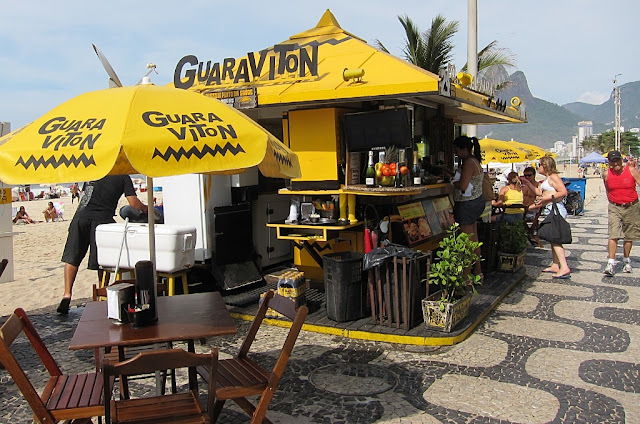 We stayed in the centre of Ipanema, close to the beach, the juice bars and beach cafes. 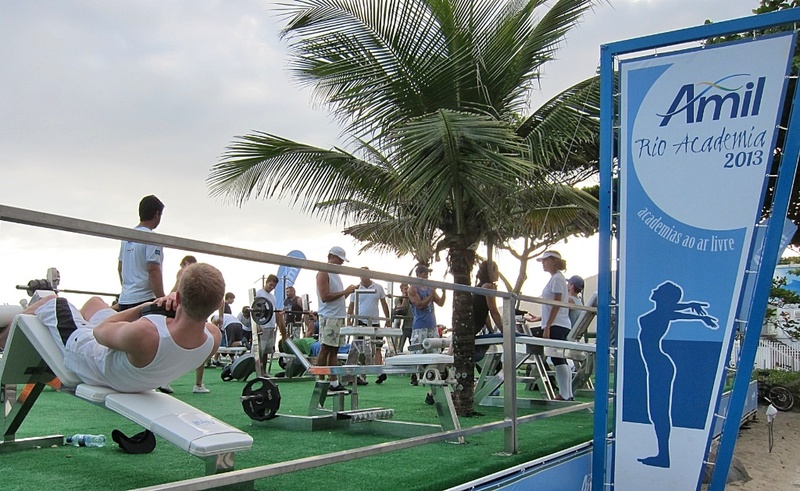 A walking tour revealed clean streets, a gym right on the beach, happy, healthy-looking locals and a keen interest in beach sports. 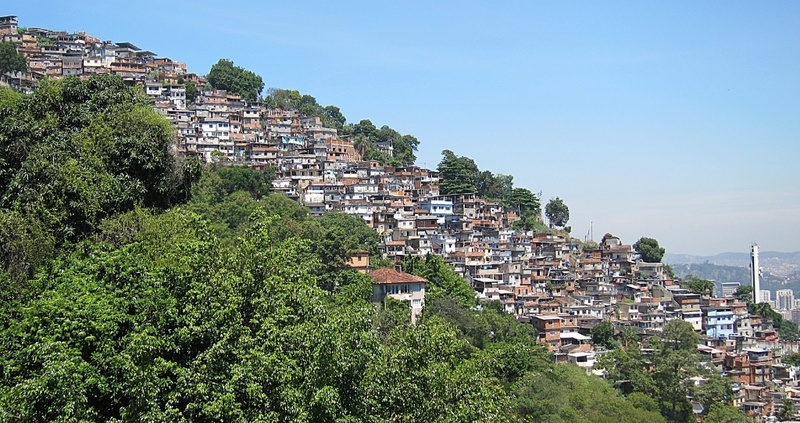 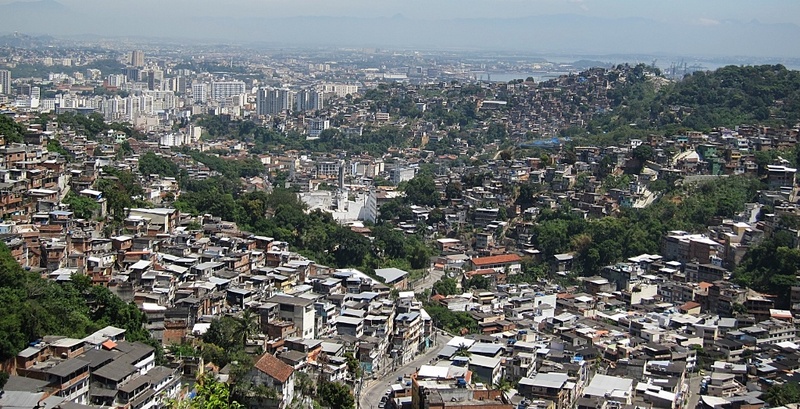 Taking a drive into the hills around the city gave us a good view of the famous Favelas (the slums), and despite efforts by the city to clean them up, I fear they will always dominate what is, in reality, a beautiful city. 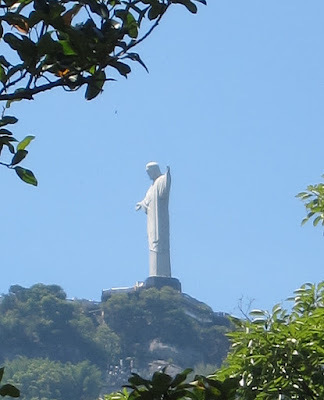 The Brazilians tell you 'Christ is everywhere' - well, that's pretty much the case everywhere in Rio, and Ipanema. 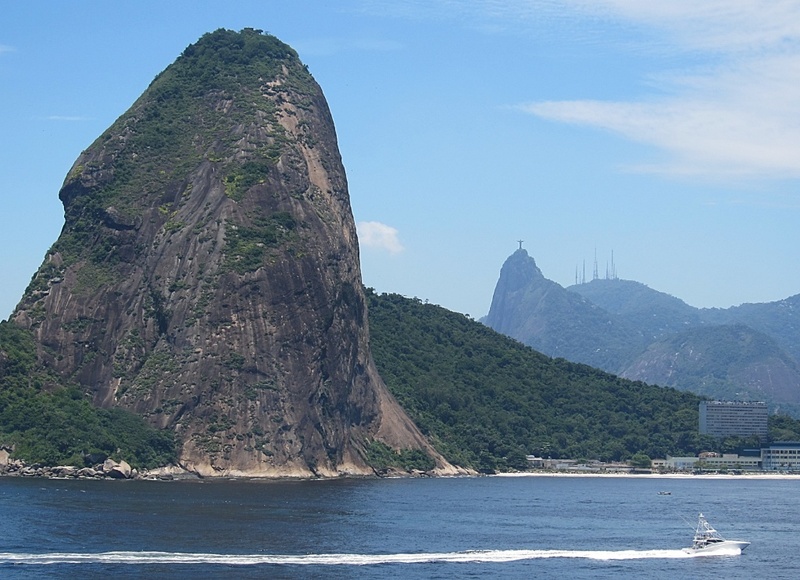 Christ The Redeemer can be viewed from almost any spot in the city. 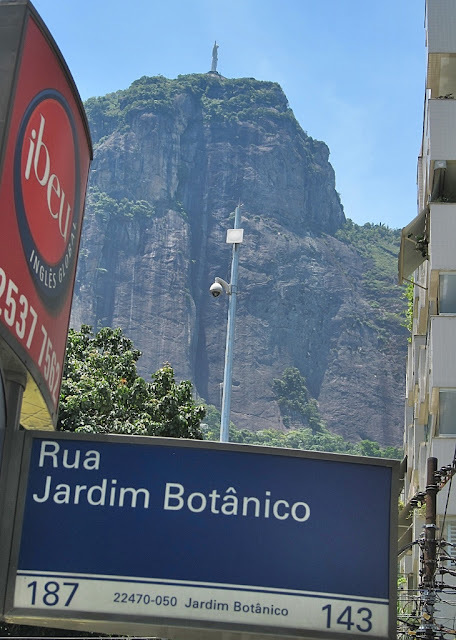 It is a beautiful city, with friendly locals, gorgeous women, great samba music, and excellent restaurants. 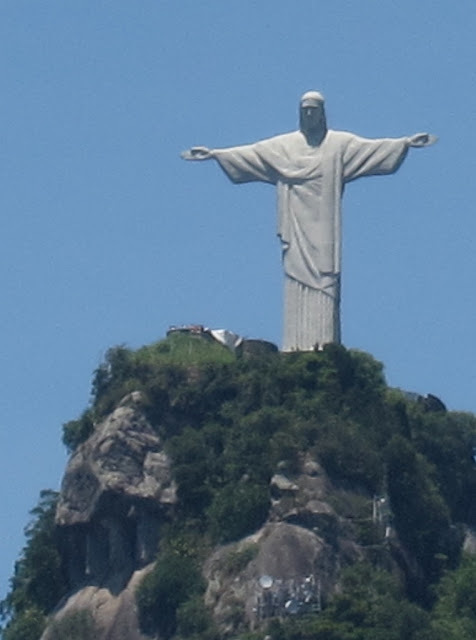 It certainly is marred by all the bad things I've already mentioned - but I certainly enjoyed my visit.